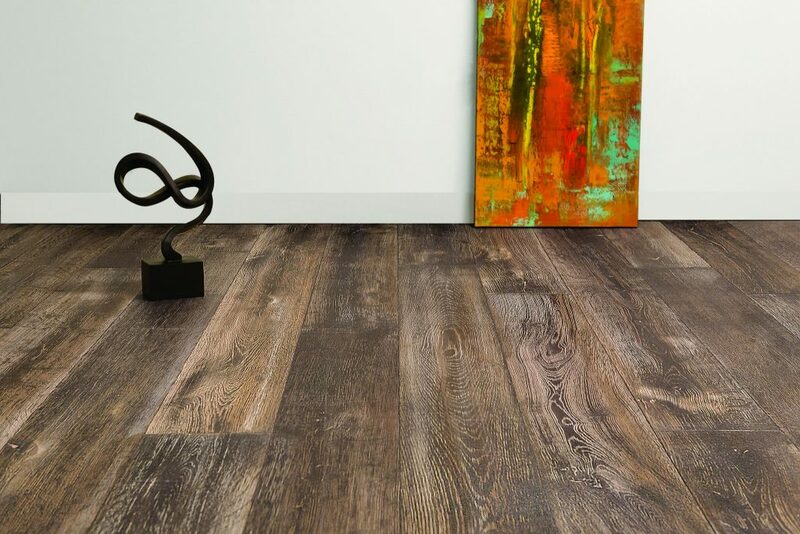 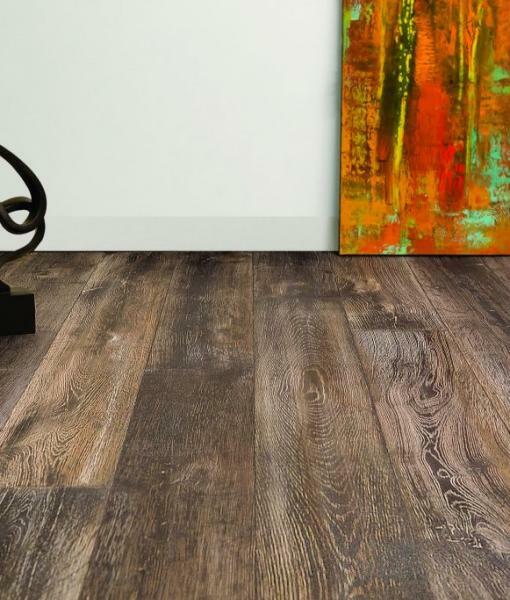 DuChateau Vintage Remains Iron Rust honors the look and feel of reclaimed timbers found in dismantled antique structures. 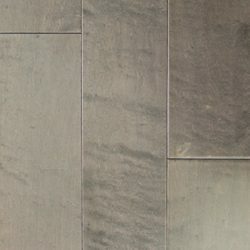 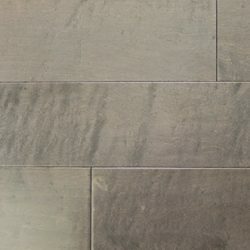 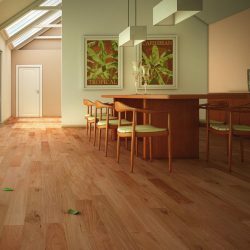 A combination of axe hatch marks and unique treatments that accentuate the wood’s rustic character result in unparalleled elegance and authenticity in an antique reproduction floor. 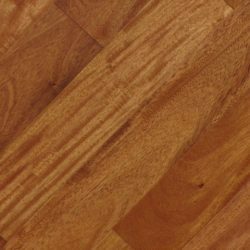 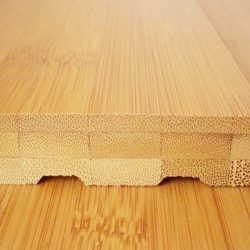 – Wood Description: Straight, long grain in trees cut from large stands. 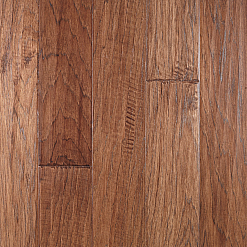 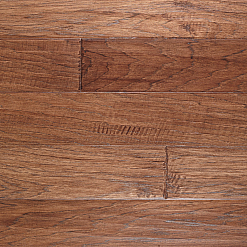 The wood’s texture is coarse and characterized by open pores. 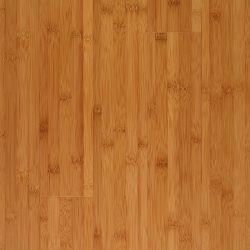 Wood harvested from the northeastern areas of the species’ distribution zone tends to be denser and tougher while wood from the central regions tends to be straighter and more uniform.